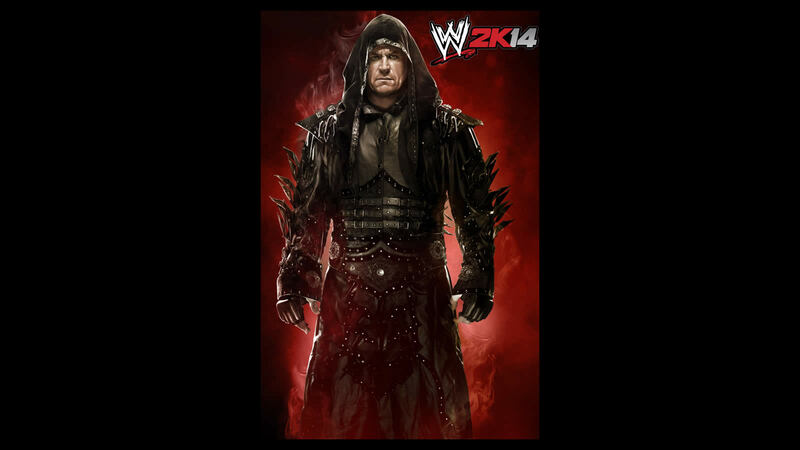 Today 2K Games made the not-so-surprising announcement that the Undertaker will be appearing in WWE 2K14. The Lord of Darkness will be featured in a special Phenom Edition of the wrestling game. The Undertaker is essentially the elder statesman of the WWE. He's been a part of the organization since 1990. During these decades, he's won the championship belt seven times and the tag team championship six times. In the process, he's appeared in eleventy billion WWE and WWF games. “The Deadman. The Lord of Darkness. The American Badass. The Phenom. In every aspect of his career, Undertaker has commanded the admiration and respect of WWE fans and newcomers alike for more than two decades," said Chris Snyder, 2K's Senior Director of Marketing. "His unequivocal legacy will be fully realized in the WWE 2K14 Phenom Edition and is a must-have item for any collector." The Phenom Edition comes in a tin box shaped like a coffin. Inside, you'll find a collectible card of the Undertaker autographed by the man himself. 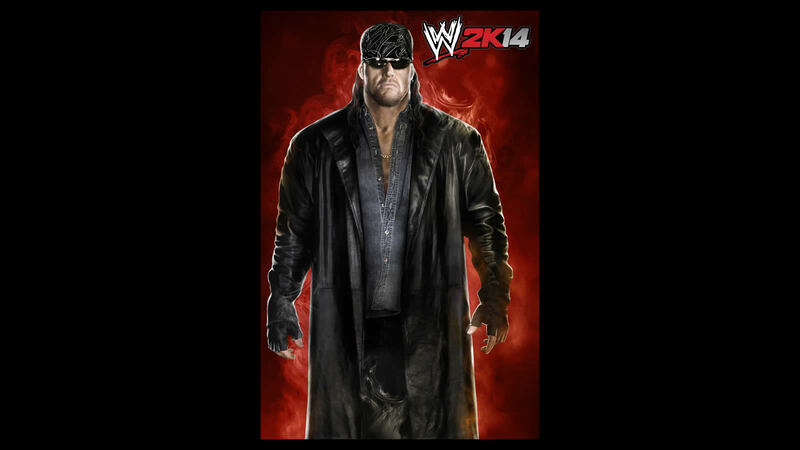 A red-and-black controller skin with Undertaker's face will allow him to stare at you while you game. Also included is a Blu-Ray DVD of WWE Undertaker: The Streak, a video detailing his historic winning streak at WrestleMania. Rounding out the Phenom Edition is an exclusive character: the "American Badass" version of Undertaker. "American Badass" was his jean vest-and-bandana persona from the early 2000s. He'd ride out to the ring on a motorcycle to Limp Bizkit or Kid Rock or whatever other terrible music people liked back then. I'm not sure anyone actually enjoyed this persona but now you'll have a virtual memento of this unfortunate period of his career. You can see screenshots of the "American Badass" in the gallery below along with the images of the Phenom Edition. Regardless of whether you pre-order the standard or phenom edition of WWE 2K14, you'll unlock the Ultimate Warrior. Warrior was one of the Undertaker's rivals from the early nineties so you'll be able to rekindle that animosity in the game. 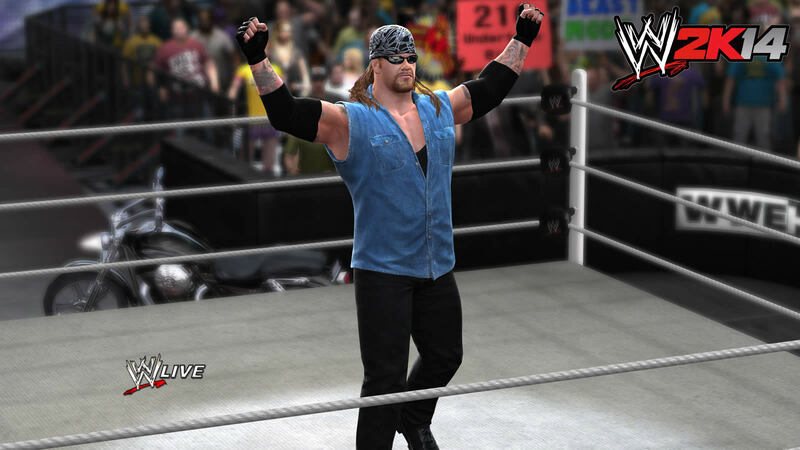 WWE 2K14 is the first game in the series since it was taken over by 2K Games. It'll be released this fall on the Xbox 360 and PS3.